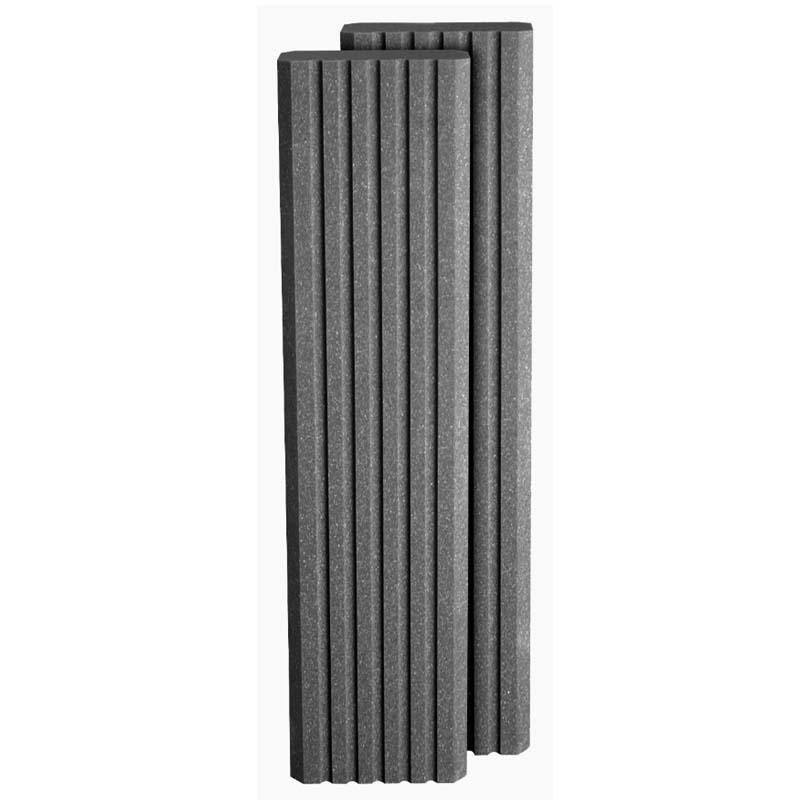 More on the Auralex Acoustics 8-Foot SonoColumn Sound Absorption Column (Charcoal Gray) SCLMCHA below. 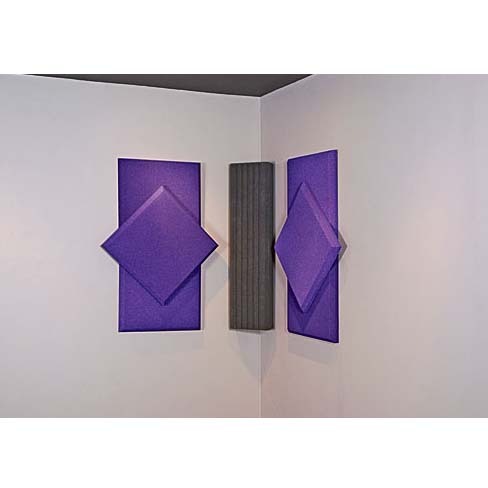 Auralexs newest solution for absorption of low-frequencies, the "SonoColumns" are an excellent way to tame low-frequency anomalies in any room and offer some great decorative alternatives. The 4-foot-long SonoColumns are designed to be stacked on top of one another to create an 8-foot fluted column anywhere on the wall. Or, they can be placed in the corners, where bass build-up is most often present. 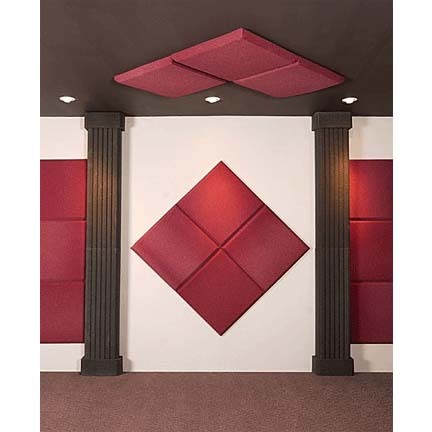 In combination with other Auralex Studiofoam products, SonoColumns provide an endless number of design alternatives, allowing you to create your own distinctive look while still offering great acoustics. A charcoal gray color, designed to match almost any decor. Easy installation, using Auralex's Foamtak and Tubetak adhesives (sold separately). 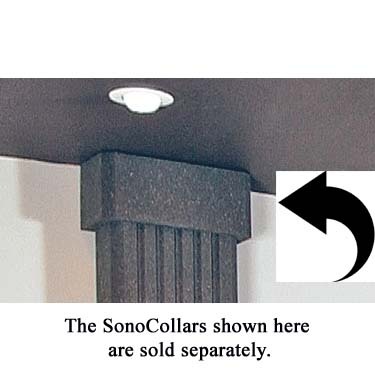 *SonoCollars (Sold separately or as an accessory to SonoColumns) are designed as an easy complement, acting as a column cap to provide the finishing touch to the Auralex SonoColumns. SonoCollars are also useful for filling small gaps between the top of any 8 foot column and the ceiling.